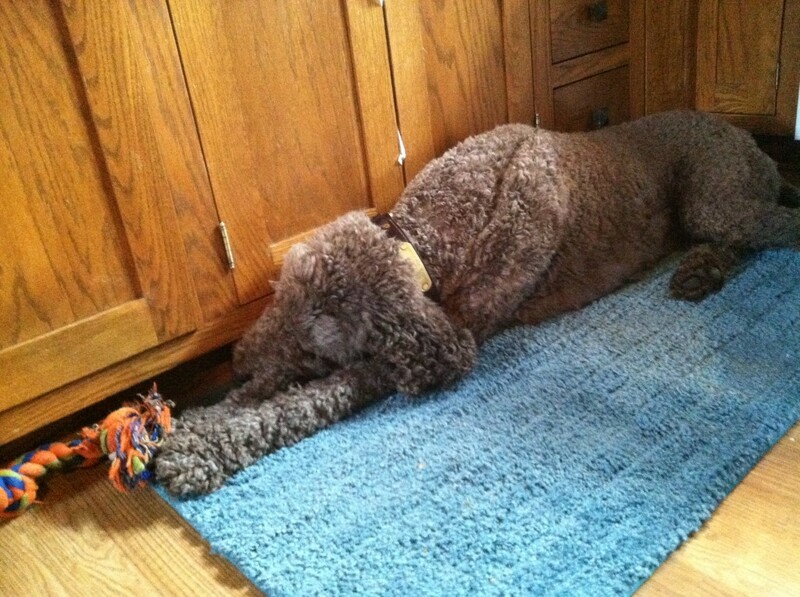 Anytime can be nap time….. The Dogs ! Comments Off on Anytime can be nap time….. The trees were heavy with snow after a storm. The sun was shining brightly (temperature was COLD) Sky was splendid. I love this. 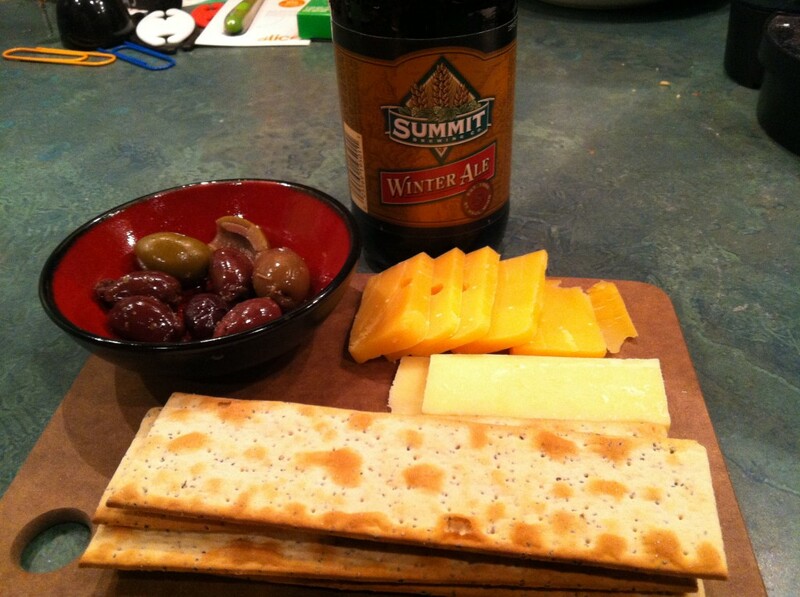 Winter ale, olives, cheese and a good cracker. Yum! The cheeses are Beemster and Dubliner. The crackers are Carr’s Salt and Cracked Pepper Flatbreads. 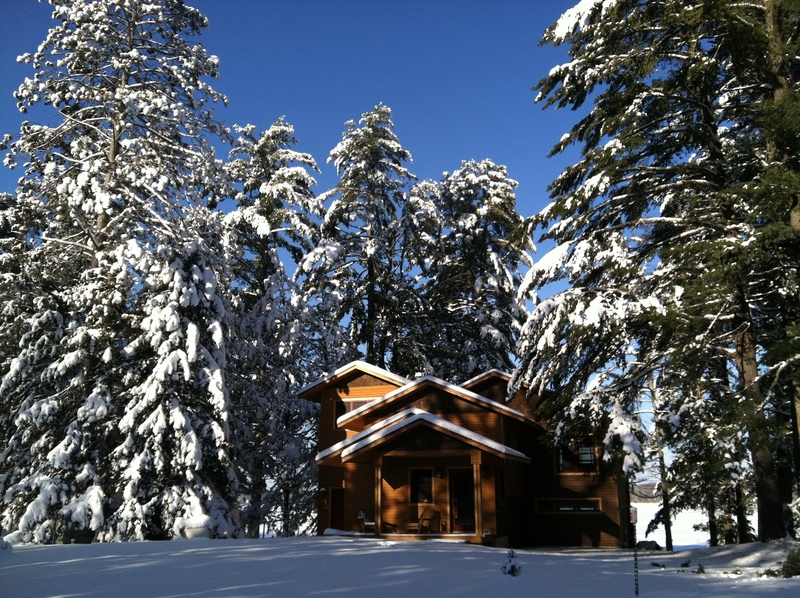 The ale is a trusty Summit Winter. The olives are Divina – Greek mix. After shoveling snow and playing with the dogs, a bit of caloric bliss is in order! 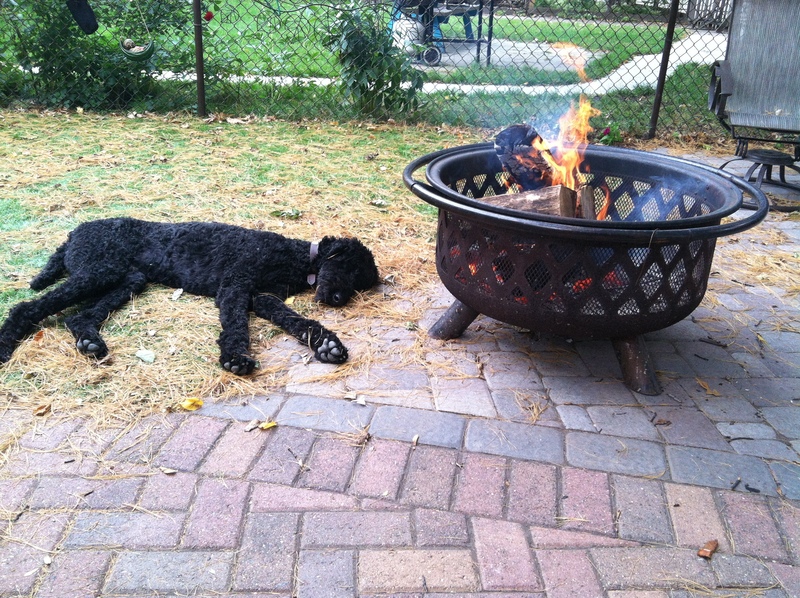 Priorities during Fall clean up ! The Dogs ! Comments Off on Priorities during Fall clean up ! 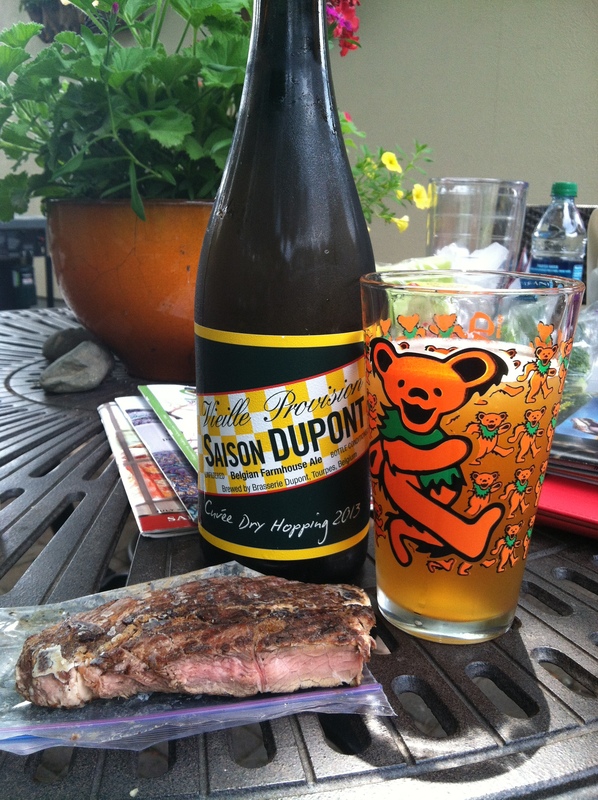 Nice back yard, a Saison DuPont Farmhouse ale (this one’s a special dry hopping 2013), and a leftover grilled steak. 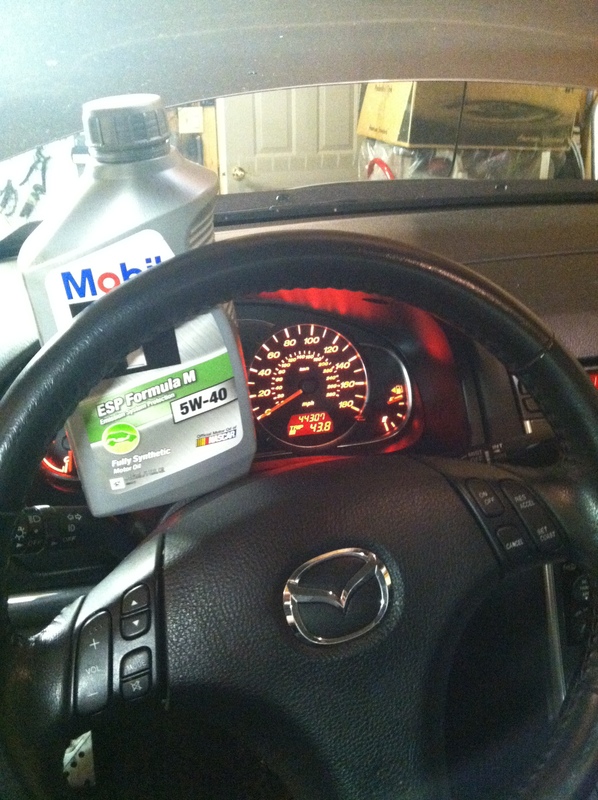 Changed out the major oils this weekend. 44,307 miles on the odometer. The drive train runs so smooth now! 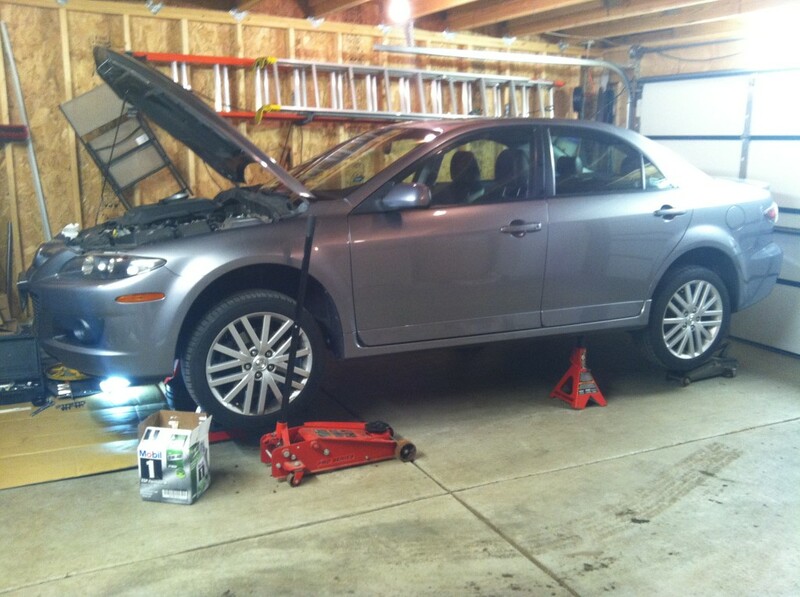 All gears roll smooth, no whine from gears and less “braking” action which I assume is from less overall friction. This shot makes me smile. 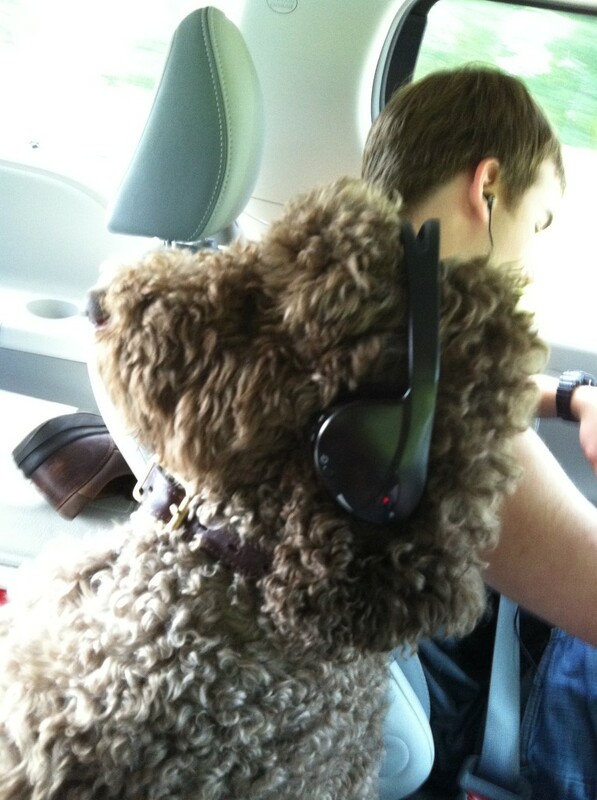 Snugs the Standard Poodle with the headphones on. She was riding in the Sienna (looking out the back window) and doing her “I am this cool” pose….what a sweetie. 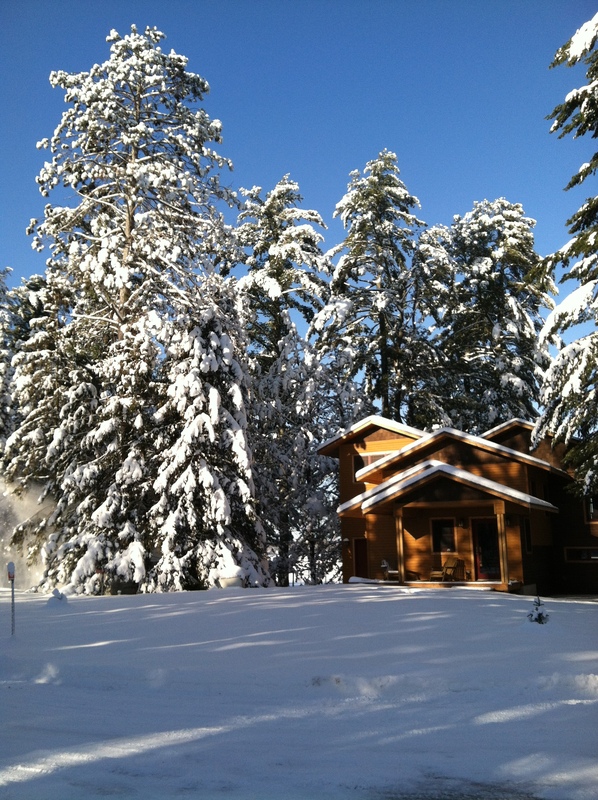 We did some landscaping this summer. 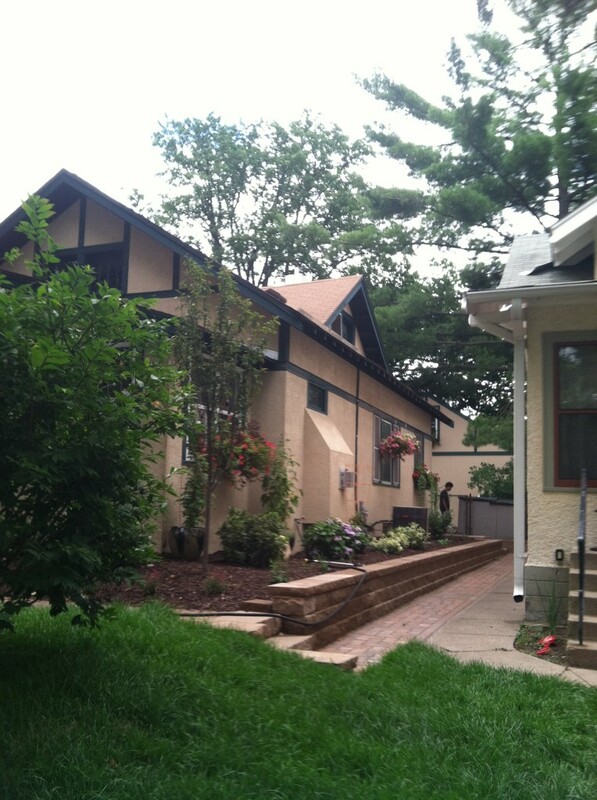 We added a retaining wall, steps and paver walkway along the South property line. There is also a paver walkway from our central sidewalk over to the new steps. Turned out nice. Also – Pulled out all the old shrubs and decorative rock and replaced with new plantings. More blooming through the whole growing season is the plan. This picture shows the view along the south line. 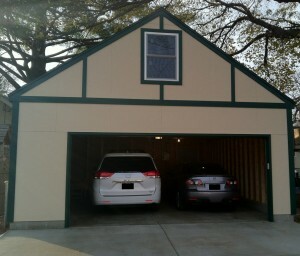 Took a while but the garage did get completed in 2011. 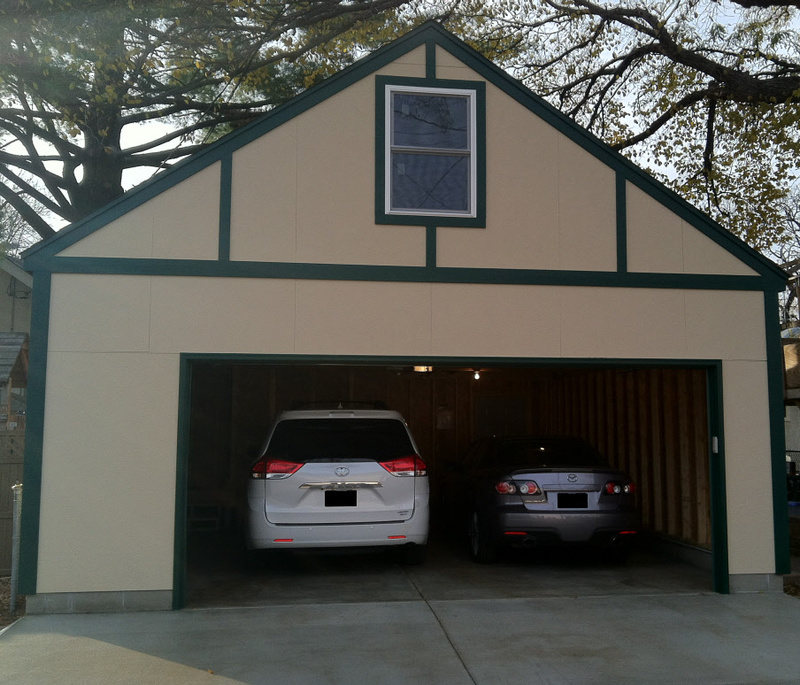 It is nice to have sheltered parking for two vehicles. I don’t have a lot to note about the day since my prayers for peace are continual for a decade. I do lament that my kids and their peers have lived in a country at war for the majority of their lives. I am concerned for the less obvious consequences to be experienced by normalizing another generation to war.